If you don’t want to miss any detail about the new EA’s title, you are in the right place. 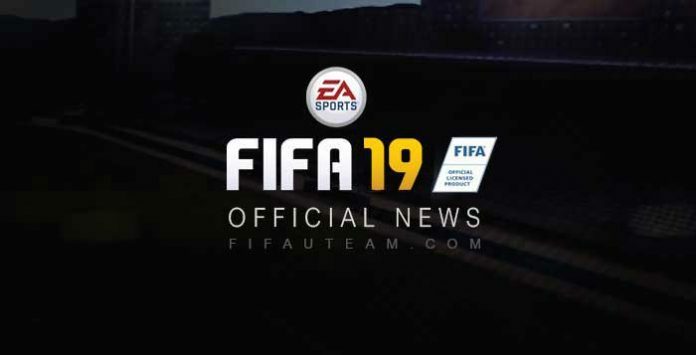 In this page, you will find all the official FIFA 19 news, images and videos, directly from Electronic Arts, until the release date. 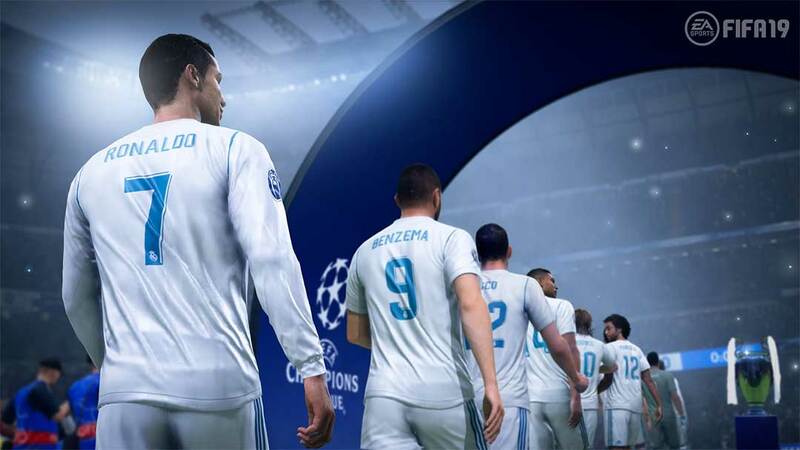 With 16 new stadiums, over 200 new head scans, and the official broadcast package, FIFA 19 provides the definitive LaLiga Santander experience. It was revealed the last episode of Alex Hunter Journey. This time, he will try to win the Champions League playing by Real Madrid. A new online game mode was announced for FUT 19: the FUT Division Rivals. It’s like Seasons and FUT Champions mixed together. 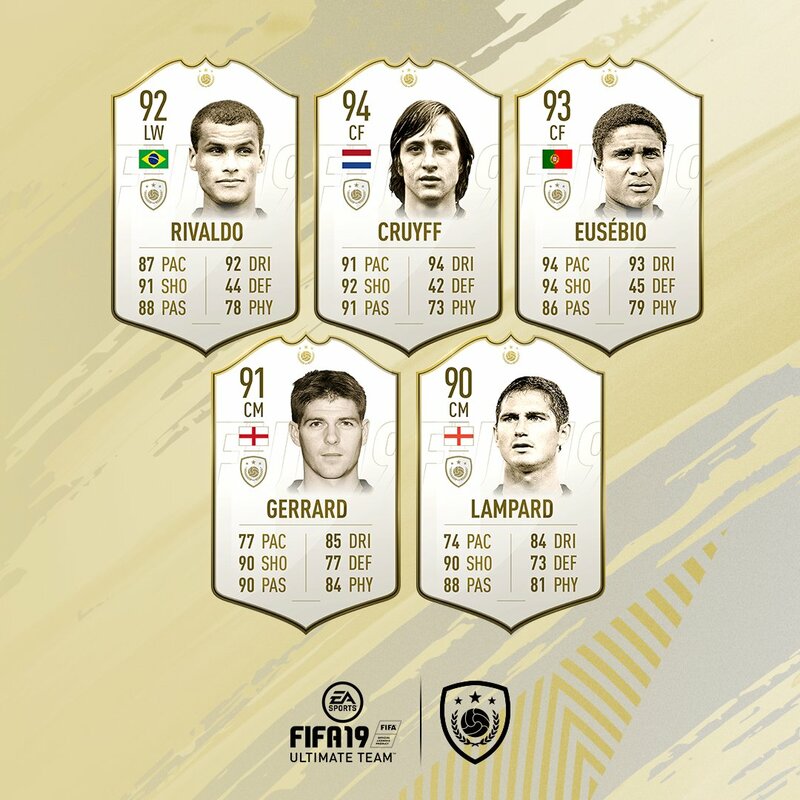 EA also introduced the first three OTW items (Ronaldo, Lemar and Goretzka), UEFA Champions League items and the new feature Players Pick. EA SPORTS™ FIFA 19 delivers a champion-caliber experience on and off the pitch, thanks to the introduction of the UEFA Champions League and a series of gameplay innovations on PlayStation 4, Xbox One, and PC, that provide new ways for you to control every aspect of every minute on the pitch. FIFA 19 was officially revealed on the EA Play 2018 conference. It was announced that the game will launch worldwide on September 28 for PlayStation 4, Xbox One, Nintendo Switch™ and PC. The biggest new was the addition of the UEFA Champions League. The first official announcement was made through all the EA’s social networks. The official logo was revelead and the community was invited to watch the first FIFA 19 presentation on the EA Play.